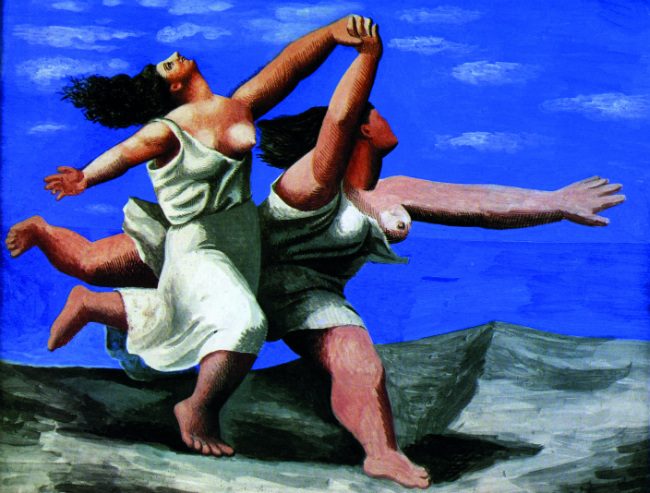 There is so much still to discover about the fascinating work of this prolific artist. 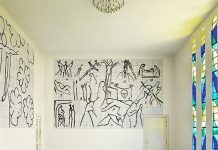 Here, a trio of stand-out exhibitions dedicated to Pablo Picasso at three different venues in France. 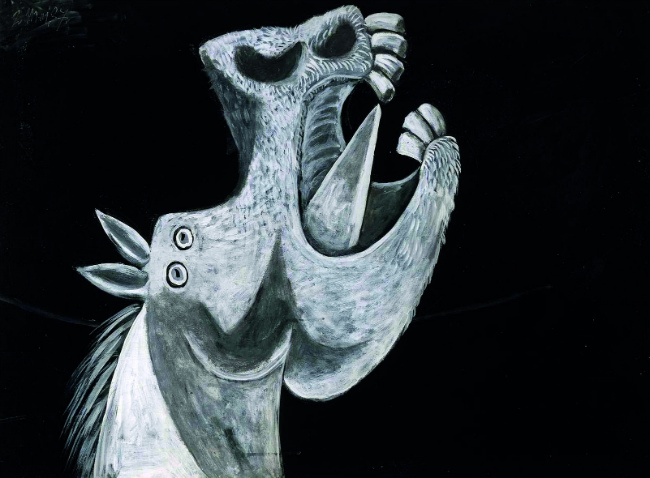 Following the 80th anniversary of Guernica, the Musée National Picasso-Paris, in partnership with the National Museum Reina Sofía, presents an exceptional collection of sketches and archives to understand the history and politics of this work. 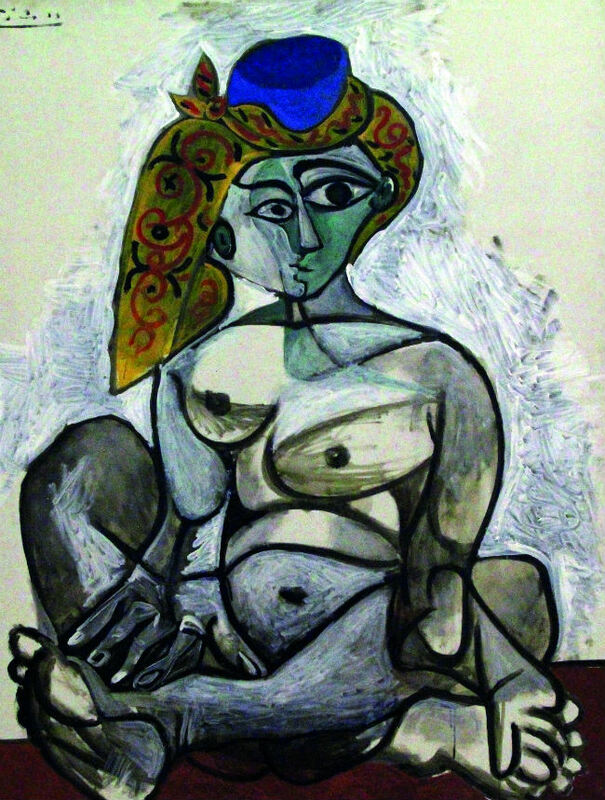 This event-exhibition held in two major venues in Marseille is an invitation to travel with Picasso from the Mediterranean to the depths of Africa and examine the influence of arts and traditions on his work. The Carrières de Lumières projects digitised masterpieces of Picasso, Goya and Sorolla onto the immense limestone surfaces of quarries.